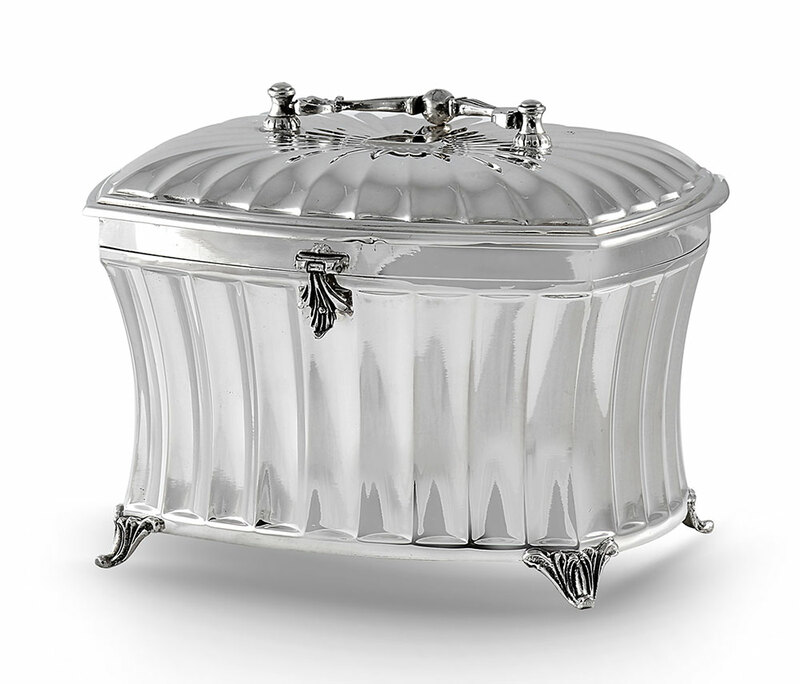 925 Sterling Silver Esrog Box. Designed with a flushed fluted modern pattern. Make a gift of a lifetime for that special Choson (Groom) or man. Sterling silver is the preferred Jewish gift, just as in the past, silver items are preserved and handed down from generation to generation.